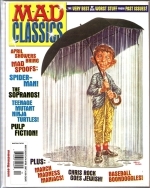 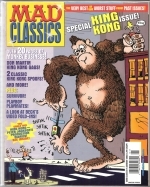 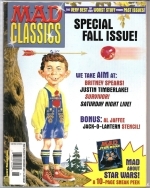 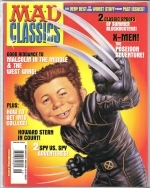 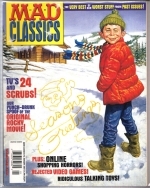 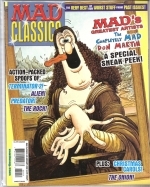 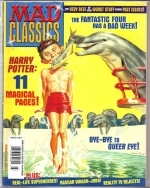 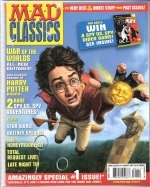 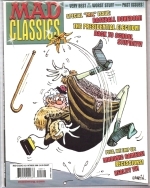 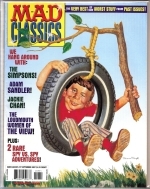 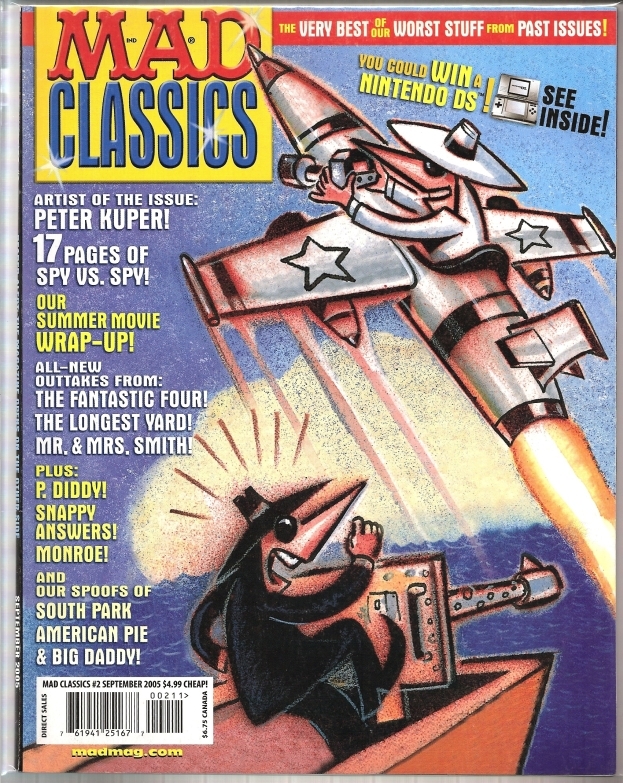 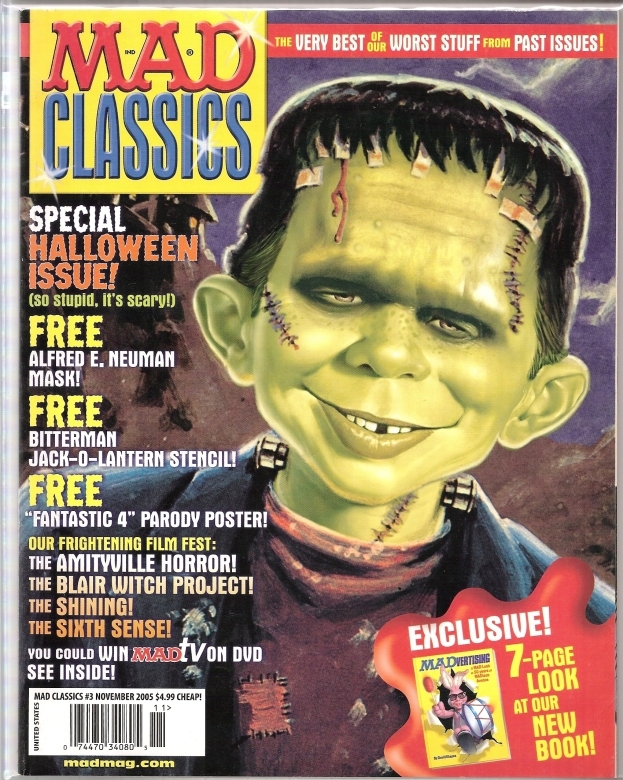 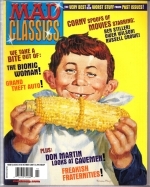 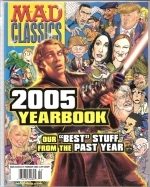 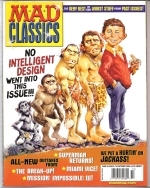 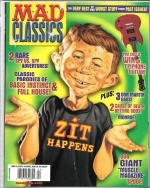 Note: MAD Classics was published eight times a year and replaced MAD XL and MAD Color Classics - featuring the best of their worst from past issues. 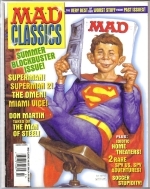 MAD Classics have more color, better paper quality and all the features from XL and Color Classics. 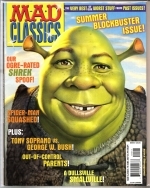 So...basically it's just a brand new look for the same old junk!